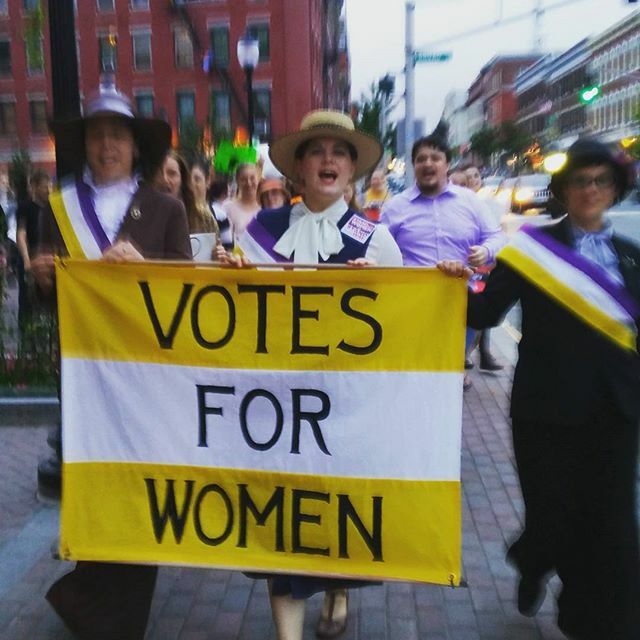 In celebration of Women’s Equality Day, the next few posts will be focused on women’s experiences voting. We’d love to hear your story as well. Why do you vote? What issues bring you to the polls? What was it like voting for the first time? Maybe you choose not to vote, why? Have you ever had trouble registering to vote? We want all the stories! Tell us your story here.